One of whisky’s great joys is its ability to surprise you, to win you over to flavours and styles you’d thought you weren’t really into. If you’d told me 12 months ago that my trio of whiskies of the year would all feature the word ‘smoke’ in their tasting notes, I’d have questioned your sanity. Not that I hate smoke (as will become obvious), but I tend to think that the age of the peat freak has sometimes obscured the charms of gentler, more subtle whiskies, which struggle to be heard above the din of phenol and char. Anyway, ‘smoke’ as a catch-all term covers a broad spectrum, as these single malts illustrate. 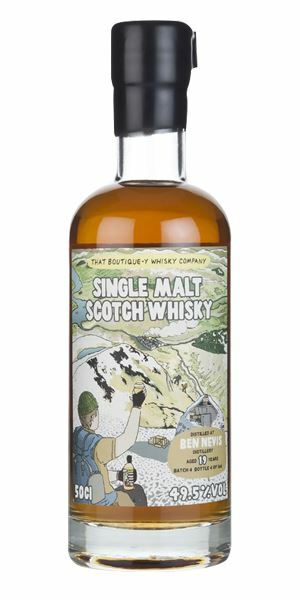 The Ben Nevis bottling from That Boutique-y Whisky Company isn’t really a smoky whisky at all, but so penetrating is its old-school funkiness that all manner of charred meat flavours spring forth. Not for everyone, maybe, but I love it. 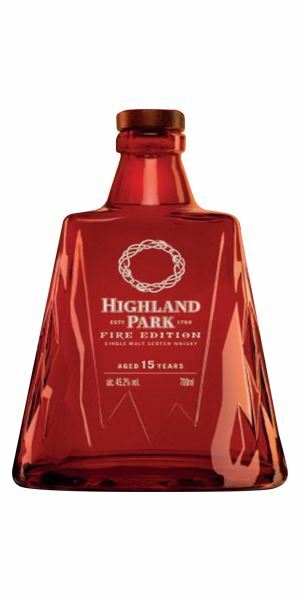 Highland Park Fire Edition is, shall we say, pushing the envelope in terms of packaging innovation; to me, it’s even more hideous than the green monstrosity that was Ice Edition. Thankfully, the whisky inside that lava-red bottle is a real beauty, and a welcome reminder of the inimitable way that the Orkney distillery melds fruit, malt and smoke into one superbly integrated whole. 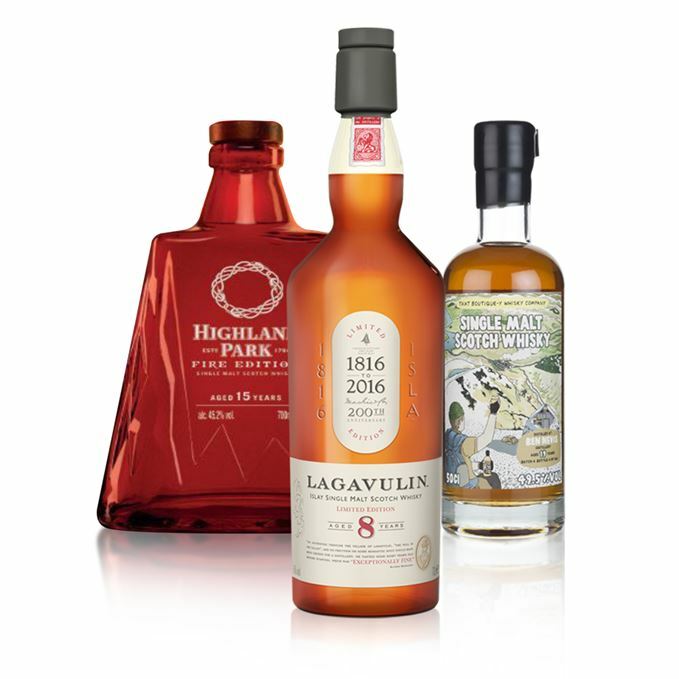 It’s fair to say that Diageo has extracted full value from the 200th anniversary of Lagavulin in 2016, with an array of events, tastings and commemorative bottlings. Yes, there’s a £799-per-bottle 25-year-old 200th Anniversary Edition, but the first birthday bottling was the pale and (relatively) youthful 8-year-old that encapsulates the immense appeal of the distillery and its Islay home. Astonishingly good whisky for not much more than £50, and a worthy tribute. Beeswax-polished old wood, roasted chestnut and prunes in Armagnac – refined, but given an edge by a disarming undercurrent of smoked game and dark treacle. A toybox whiff of Fuzzy-Felt, then dark honey and smoky pastrami. Water ushers in surprisingly fresh notes of citrus, grass and orange blossom. Deliciously funky. Meat on the turn, then explosive, powerful, dense flavours of farmyards, silage and burning cowshed. Water mollifies this agricultural theme, bringing out cereal and horsefeed notes. Jaggy, vegetal and slightly drying. A whisky out of kilter with the times we live in, and all the better for that. A bit filthy, but don’t let that conceal its quality. After setting fire to the cowshed for an ‘insurance job’, he belatedly realises that Daisy is still inside. Immediate appeal in the fruit-driven nose, which winningly evokes wild strawberries and blackberries. The smoke hesitates shyly in the background, taking some time to show itself; when it does, it remains diffident, subtle and savoury. Integration and balance are the watchwords here. Water lightens the fruit, but isn’t really needed. Now the fruits are bolder and darker: blackcurrants, overripe loganberries. There’s a malt extract character which intermingles with that savoury smoke, producing an effect which is simply beautiful. A charming and deceptively complex smile of a dram. Very long, with fruit and smoke continuing to walk hand-in-hand. I wanted to dislike this – the price is a bit steep, the back-story (fire giants, the destruction and rebirth of the Earth) is faintly ludicrous, and the packaging is an affront to the optic nerve. But… the whisky (which is what matters, after all) is just lovely. See the bottle and you might think of Arthur Brown, or even Keith Flint. In the end, though, it’s more Michael Stipe. Straightaway, there’s a punchy aroma of maritime smokehouse – sizzling scallops on the grill, smoked fish keeping warm. Fishing nets, wrack, then light fruit in green apple and citrus form. Charred lemon zest. Water lures out the fruit and emboldens it: whitecurrant edging into tangerine. The unapologetically phenolic smoke watches over everything. Dry smoke, then seaweed on hot sand. Green, sappy branches exploding on the fire. With water, cured meats before unalloyed smoke jumps out and says boo again. A touch raw, but this elemental edge just adds to the entertainment. Ridiculously long, returning full-circle to smokehouse and seafood grill. 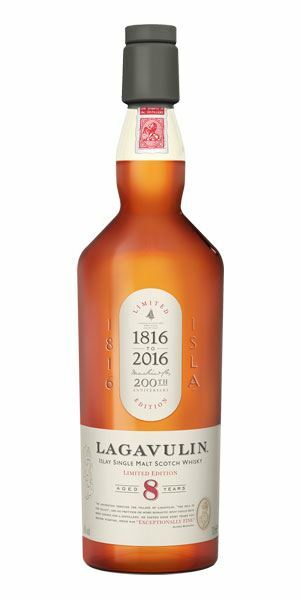 This is essence of Lagavulin and a delight from start to finish. Straight off the boat, clothes still sticky with fish guts, he enjoys a hard-earned cigarette as the morning sun glitters across the bay.